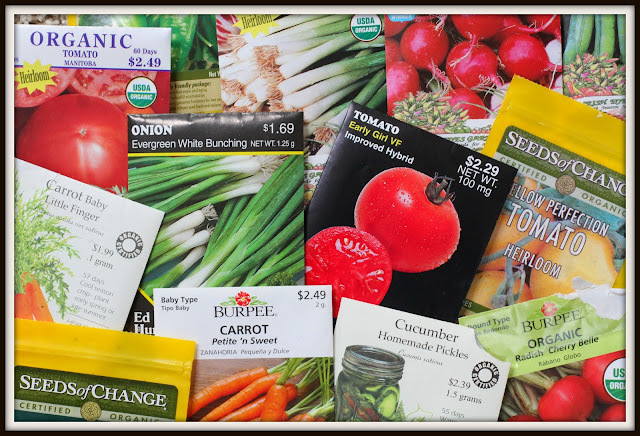 Have you ever wondered what kind of seeds you should purchase? 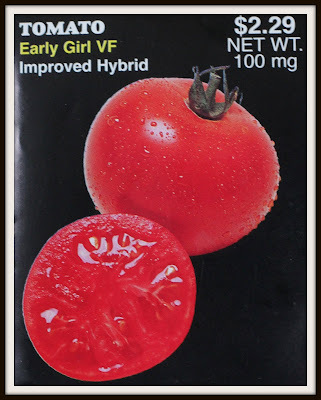 At the gardening store, I saw a woman with two tomato seed packs in her hands; one said "Heirloom" and one said "Hybrid". Hmm, which one is better? What are they? Seeds that come from plants that have been pollinated with two different varieties to produce plants that are disease-resistant, good for short growing seasons, or produce more fruit. These are often called a F1 Hybrid. What's good about them? 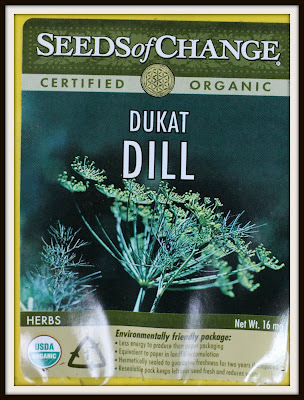 They are great for gardeners who live in short growing seasons (cough, cough...Seattle). What's bad about them? You cannot save the seeds. They will either be sterile, or you will end up with a plant that does not resemble the original. My opinion: they do not taste as good as heirlooms. It seems that although you receive high yields it's at the expense of the flavor! They also are more expensive to purchase. What are they? Seeds that have been passed down from generation to generation, and can be hundreds of years old. These seeds are pure, in that they have not been cross-pollinated with other varieties. 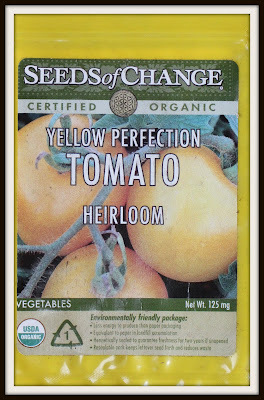 Most of time you will find heirloom seeds in vegetable varieties that self-pollinate such as lettuce, tomato, and beans as they are the easiest to keep from cross-pollinating with other varieties. What's good about them? They usually taste better and frankly I find them interesting. Have you ever seen those odd-shaped, crazy colored tomatoes in the super market? What's bad about them? They can be hard to find. They also may be more difficult to grow. What if my seed pack doesn't say? Your seeds are most likely open pollinated, but can't be considered heirloom or hybrid. 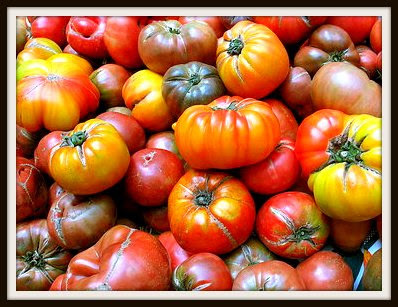 Heirlooms are open pollinated as well, but remember; they are only pollinated by the same variety, or by itself. So why wouldn't that be a hybrid? 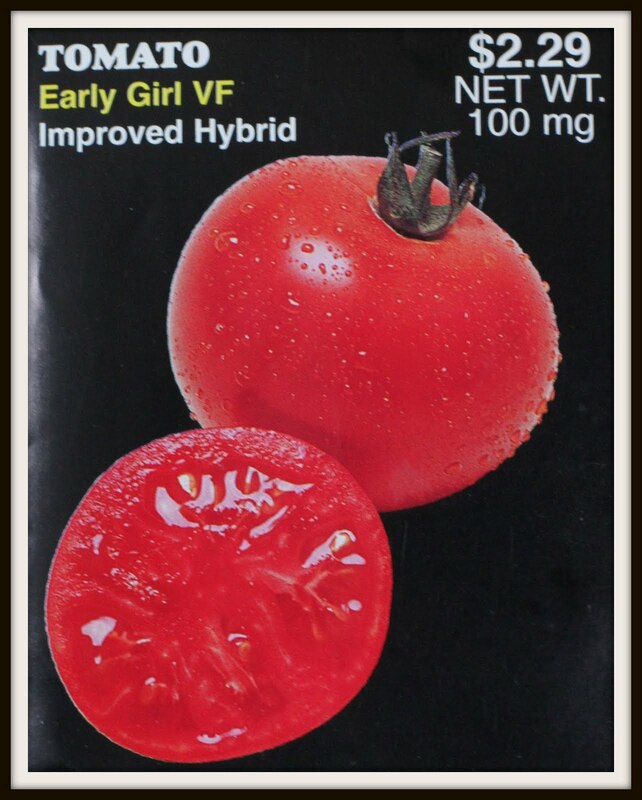 Seed packs that state "hybrid" are specifically cross-pollinated manually to produce a certain characteristic such as insect resistance. Heirloom all the way for me here in Ohio, all my tomatoes that is. I order mine online from one state away and start about 6 to 8 weeks before our last frost date. It's kinda like extending the gardening season for me, our Winters can seem to last forever here in the central part of our state.